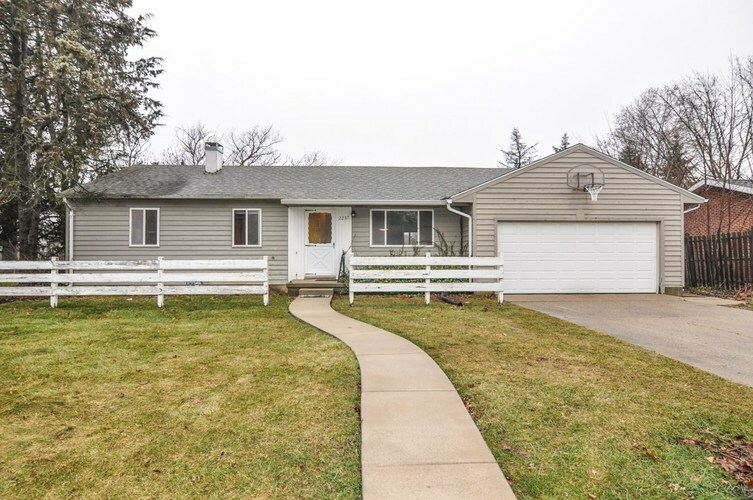 Fresh and clean 3 bedroom, 2 bathroom one-owner home in the highly desirable West Lafayette school district! Three large living spaces on the first floor, including a rec room with tons of natural light and exterior concrete ramp. Beautifully refinished oak floors and fresh paint throughout. Large basement with ample storage, recreational space, half bath, den or crafting room, and laundry. Closets galore! Interior perimeter drain by Acculevel with transferable warranty. Pre-listing inspection available. Property sold as-is. No showings until after 9 a.m. on Saturday 2/9/19. Directions:From N Salisbury St (just south of Sagamore Pwky), go east at the light on W Navajo St past the fire station. Take the 3rd street on the right, go south on Delaware Dr. 3rd house on the right.